A classic Christmas drink gets a coffee addition with this luscious combination! Using only two ingredients, it makes a quick and tasty entertaining option! This Holiday season, my hubby and I have been trying all sorts of new drinks. Everything from tasty cocktails, non-alcoholic beverages, and now this coffee. My hubby ran to the grocery store a few days ago to get a couple of dinner items for me. He is notorious for picking up random items from the store, so I knew he’d find something along the way. Once home, I learned the only thing he added to the cart, was cinnamon eggnog. Not bad, right?! 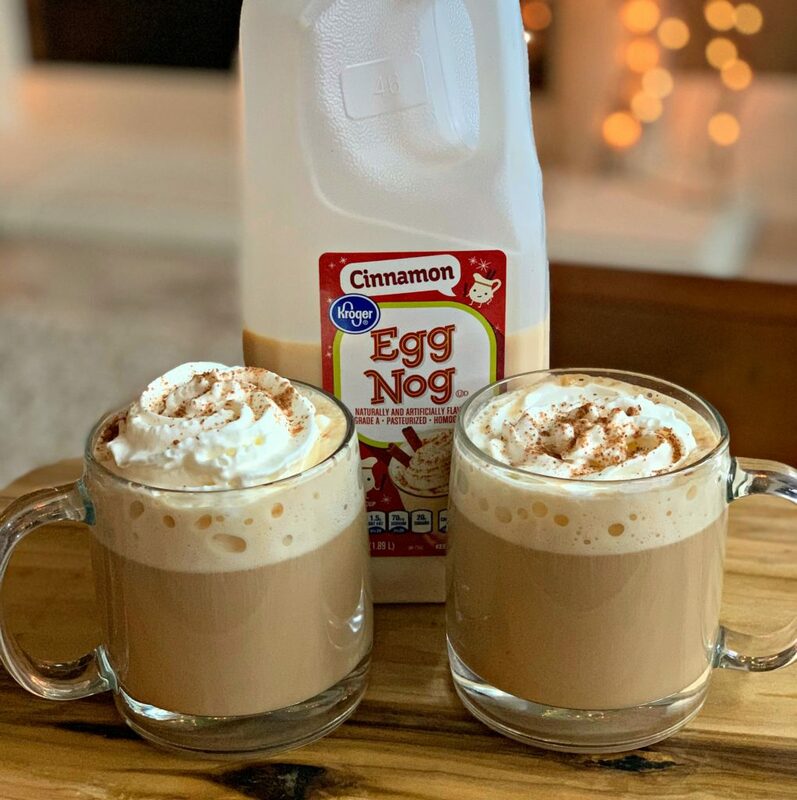 My kids and hubby LOVE cinnamon eggnog, but really don’t like the other flavors (pumpkin, plain, and vanilla). Each day, the kids have a small glass, as does my hubby, however, being that he bought a half gallon, there was a lot to use up prior to the expiration date. 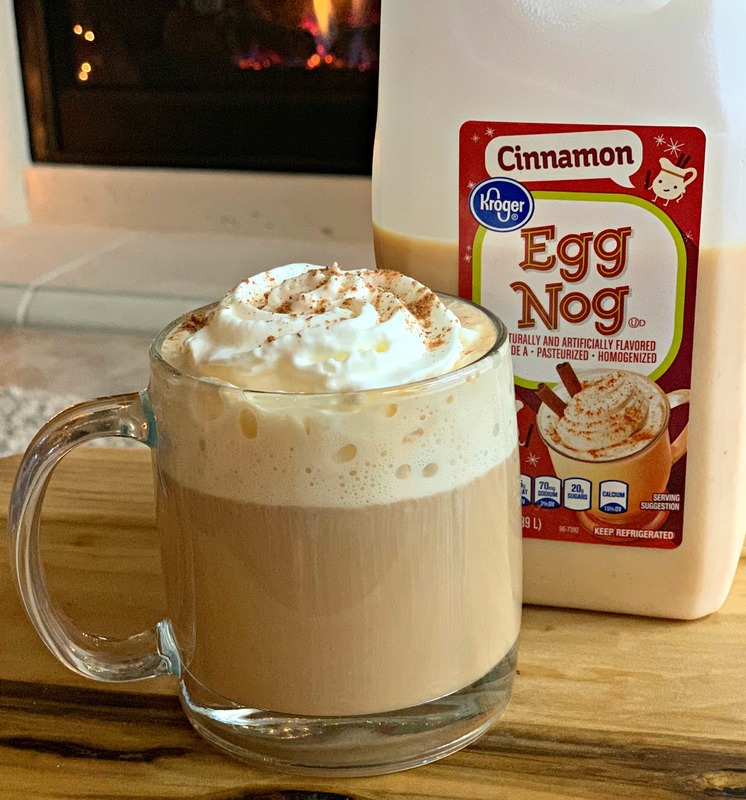 Typically, I am not an eggnog fan (except for the spiked version sold at liquor stores, see pic below), so I made a batch of eggnog bread to try and use the rest up. After realizing I still had over one cup left in the container, I decided to experiment and use it in our coffee. WOW! 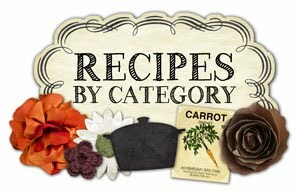 What a simple, yet flavorful, idea that ended up being! A little whipped cream topping and nutmeg added to the top and it was a great, warm drink! This would be a great Holiday beverage choice when having guests over! Or, to enjoy by the fire on a cold evening! As I mentioned above, I am not a huge eggnog fan typically, but even I thoroughly enjoyed this! 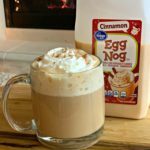 I used the cinnamon flavored eggnog sold in stores, but you can use any flavor desired! Even the spiked version from the liquor stores would work and turn this into a spiked version! A classic Christmas drink gets a coffee addition with this luscious combination! 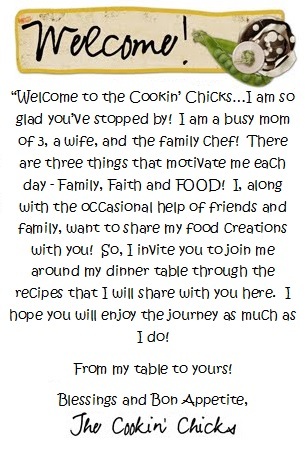 Using only three ingredients, it makes a quick and tasty entertaining option! Place eggnog into a saucepan. Cook over medium heat until heated through (not boiling). Pour into mugs and garnish with whipped cream/nutmeg if desired.